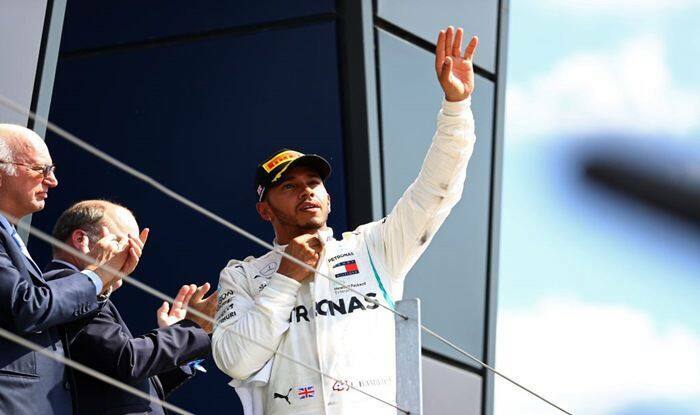 England's Lewis Hamilton scripted history on Sunday as he won his career 100th race in Mercedes one-two at the Chinese Grand Prix. Lewis Hamilton on Sunday scripted history as he registered his 1,000th Formula One Grand Prix race after taking the lead Valtteri Bottas at the first corner to finish at the summit at the Chinese Grand Prix in Shanghai. It was the Englishman’s career sixth win at the event and second in a row this season. German international Sebastian Vettel in his Ferrari finished third.